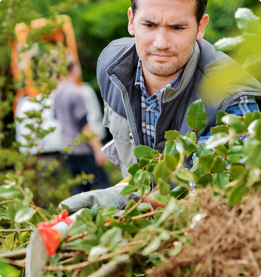 Tree Surgeons Stansted are a professional tree surgery company offering tree services to Stansted and the surrounding areas. 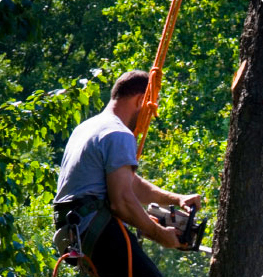 We offer free quotes and advice on any tree work projects that you might have there is many needs for a tree surgeon to perform tree surgery on a tree it could be that you need a tree removed because either causing damage to your property or the tree has become dangerous by defects such as weak fork in crouch of tree or diseased or decayed tree roots or main trunk of tree can also be defective from decay caused by fungi attached to tree if more than 30% of main trunk is rotten it will have to be taken down in most cases. We are fully insured tree surgeons in Stansted with fully qualified tree surgeons able to take any kind of operation on your tree in need our company has over 18 years experience in the industry and have learned many techniques on cutting your tree in a safe and efficient manner that will leave you pleased that you have chosen the tree doctor Stansted to help you complete your tree work. 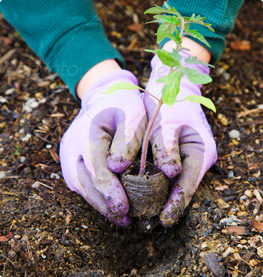 We deal with local authorities in processing your application to Stansted council allowing you to be confident in a correct procedure this will need to be done if you tree has a t.p.o on it or if your tree/trees are within a conservation.